The normal I.Q. for most people falls around 85-115 based on the Stanford-Binet test. In the whole world, about one percent of the population have IQs which are higher than 135 which means one is among the few “highly gifted” individuals. People who have IQs that are from 165-179 are those who can be called “high geniuses” while those who have IQs of 180-200 are “highest genius.” Here are some of them! Another great philosopher with a brilliant mind, Immanuel Kant had an IQ of 175. The German philosopher is still one of today’s central figures in philosophy and he is most famous for his argument stating that the source of man’s morality is reason. 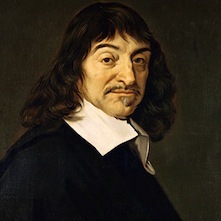 He also has influences on epistemology, metaphysics, ethics, aesthetics, and political philosophy. 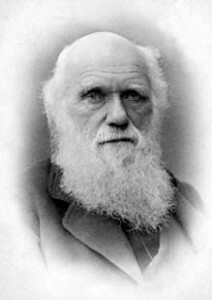 A British scientist who is most famous for his contributions to biology, Charles Darwin laid the foundations of the theory of evolution and had an IQ of 165. He was a naturalist as well as a geologist and one of his most famous endeavors had been in the Galapagos Islands concerning his search for the center of creation. It is from his name that the term “Darwinism” was coined from. Last but definitely not the least on this list is Albert Einstein with the IQ of 160. The physicist is known for his theory of relativity which formed the pillars of physics as we know it today. He is considered as the most influential physicist of the 20th century, and is also a Nobel Prize laureate in Physics.